Kelly of Kelly's Kloset said it best: "It's too hot for clothes. Help." Pero it's more than too hot for clothes in Miami right now. It's too hot to do anything but lounge around with a cold bev in hand—and, toward that end, we're here to help with today's post. Specifically, we're here to share the simple and refreshing cocktail that is filling and re-filling our reusable cups this summer: skinny vodka lemonade. 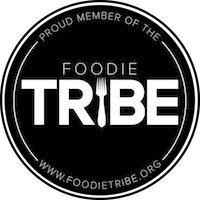 The recipe is genius in its simplicity. (We had a serious "Duh!" moment when we saw all four ingredients sitting pretty at our friend Rebecca's wet bar this past weekend for their annual lobster fest.) Nevertheless, there they were—a cooler stocked with ice, Stoli vodka, limeade, and sparkling water—and there we were. It just felt right, you know? So, we filled our cup to the top with ice, slow poured some Stoli, added a splash of limeade, and topped it off with sparkling water. The combination was the perfect balance of boozy, sweet, and hydrating—the ideal drink for an afternoon of gorging on the spoils of mini season and lounging in a giant party float. Keep your cups plastic-free and reusable. There's too much damn plastic floating in the ocean already. Plus, all that BPA is seeping into your drink and that just can't be good for you. 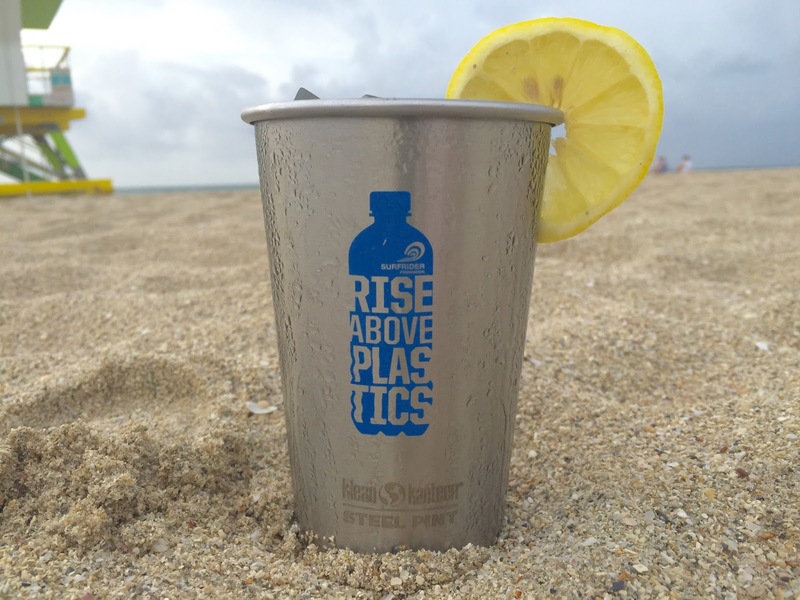 Instead snag your very own tin cup from Surfrider Miami at one of their upcoming events or invest in a Yeti tumbler, which keeps drinks cold for 5 hours in the hot summer sun. Keep your Stoli vodka gluten free—yes, they make one of those now—so you don't have to waste energy on arguing with your friends about the merits of "going gluten free" (or, if you have gluten intolerant friends like we do, you don't accidentally poison them). Keep hydrated. It is seriously hot out there so remember to alternate alcohol with water so you don't dehydrate or suffer a heat stroke. And, most importantly, HAGS you guys! P.S. What is your favorite summer cocktail? Leave a comment below or send us a tweet @ThankYouMiami!